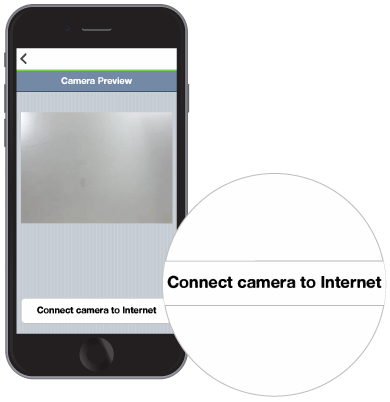 This article will help you set up your Wemo® NetCam using an iOS device. 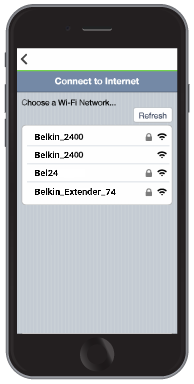 Step 1: On your iOS device, install the Belkin NetCam App from the App Store®. QUICK TIP: To avoid interference, don't place your device close to your router. You can also change the Wi-Fi channel of your router to reduce interference. To learn how to do this on your Belkin router, click here. 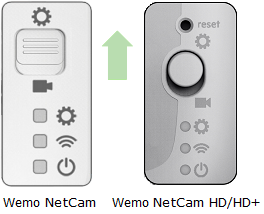 Step 3: On the back of the Wemo NetCam, flip the switch up to begin. 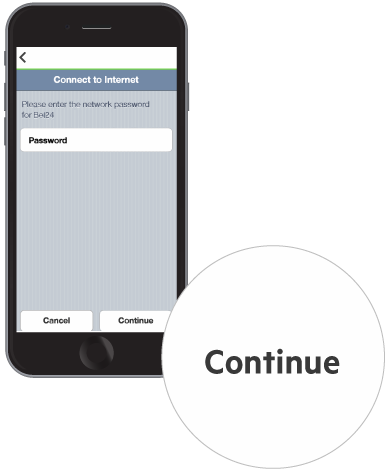 Step 4: On your iOS device, connect to the Wemo NetCam's Wi-Fi. Go to Settings > Wi-Fi and tap on the Wi-Fi name in the form of NetCamXXXX (the characters at the end vary per device). NOTE: In this example, NetCamHD770C is used. 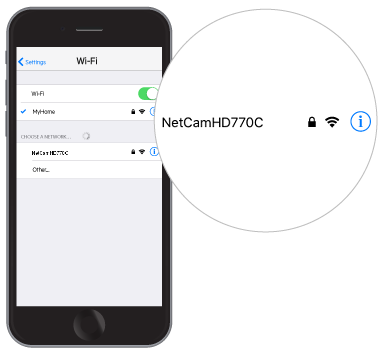 Step 5: Once your device is connected to the camera's Wi-Fi, launch the Belkin NetCam App then tap Yes when you're prompted to set up the camera. 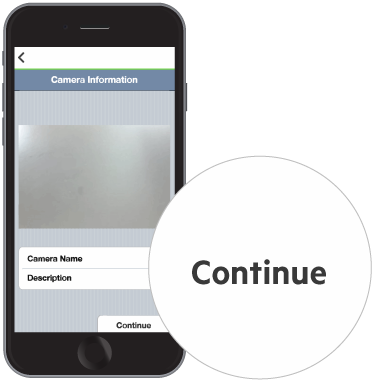 Step 6: The App will display a Camera Preview. Tap Connect camera to Internet. 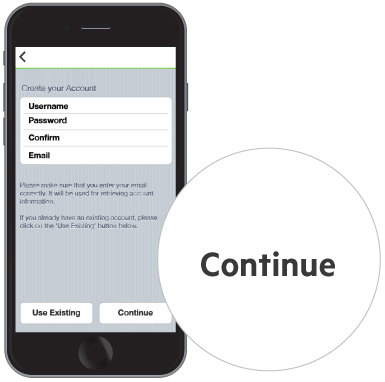 Step 8: Follow the on-screen instructions to create an account and tap Continue when finished. 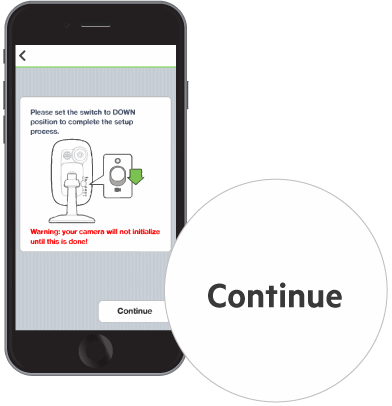 You've now successfully set up your Wemo NetCam. Log in with the account you just created.